All Are Welcome. 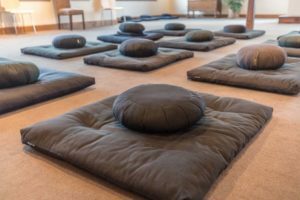 Prior registration is encouraged but not required. 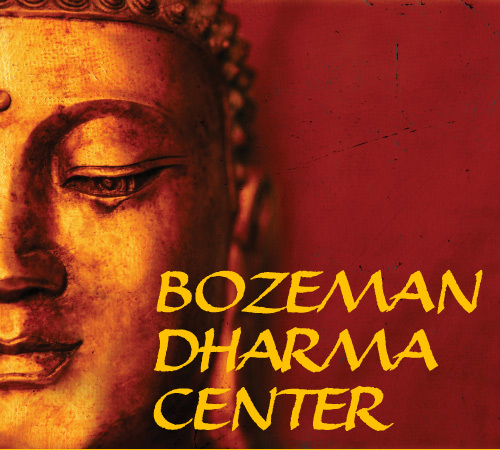 You may sign up at the Dharma Center or email info@bozemanzengroup.org to register.